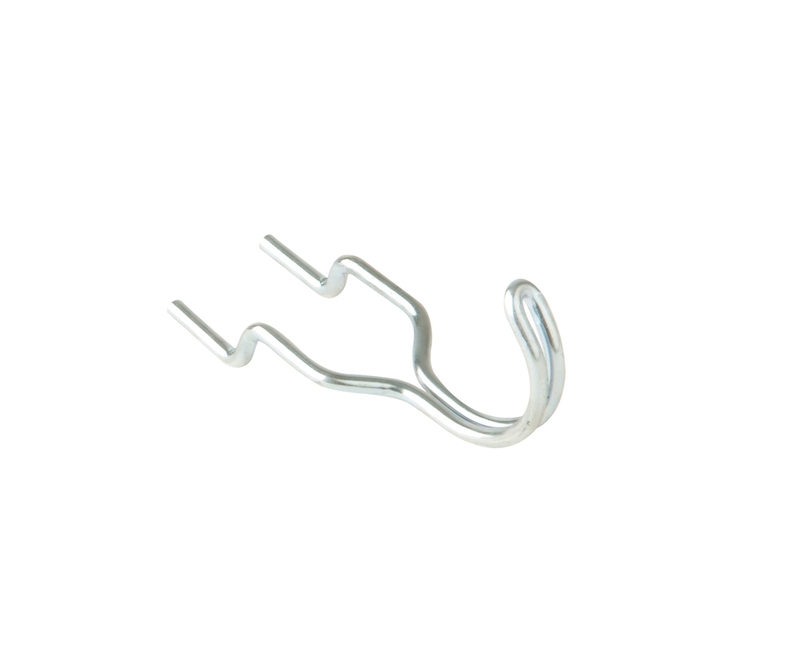 Double Pegboard Hook - Zinc Plated. Manufactured from 2.33mm diameter mild steel wire. Bagged in 100's.